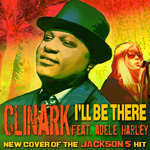 Reggae Singer Clinark, has released 3 Free versions of The Lord's Prayer to his fans this Easter. 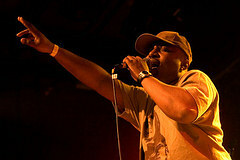 This in celebration of his move up to the top in the UK Reggae Chart on Reverbnation. The tracks are from his Live album, studio and dub versions.